Our startup lineup is complete for the New York Fashion Week. 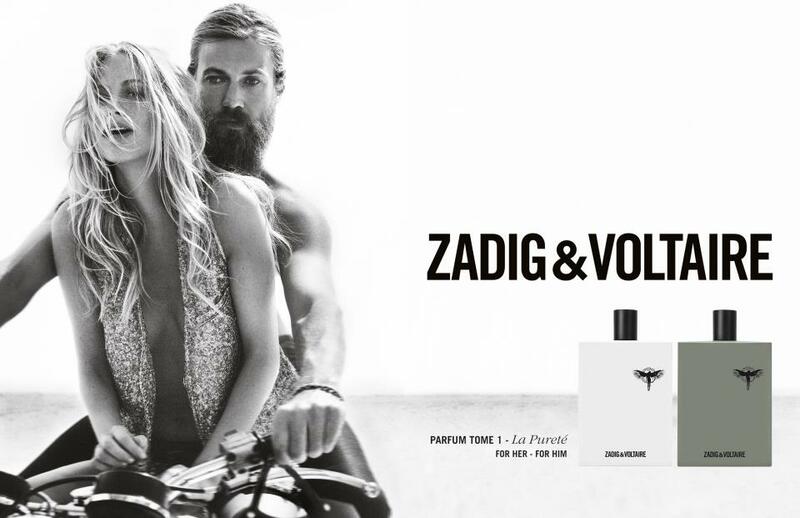 The fashion world is evolving rapidly, and that affects both mobile and in-store experiences. At the Future of Fashion event on September 12th, you will have the opportunity to hear from the founders of the five startups listed below. Below is a list of the revolutionary startups presenting at the event. Frenzy is an automated algorithm that identifies exact clothing in photographs. Using deep learning and computer vision, it’s able to parse through each item in a blog image to determine the exact brand, SKU and where it can be purchased. Instead of spending hours to several days curating product links, Frenzy lets publishers monetize site images with no manual work or added fees. There’s almost 300 fashion blogs and magazines signed up to use Frenzy’s WordPress Site Plugin with a combined audience reach of 34Million. Discover, share and get paid for your style. Browse and shop the items you see in the world and the largest database of products seen on your favorite TV shows. Nineteenth Amendment lets independent designers sell directly to customers without traditional inventory and engage with shoppers in a way not previously possible. Shoppers, eager to obtain cutting-edge brands, find exclusive styles at below-retail prices by being one of the first to purchase. It matters because the fashion industry was made for this: connecting the patronage of style-conscious shoppers with designers with talent and beautiful designs that aren’t ubiquitous. 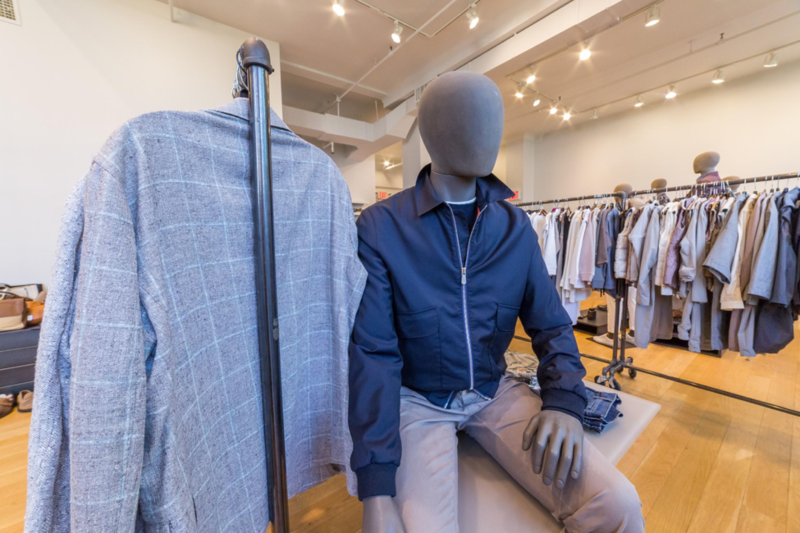 Brick & Portal allows users to request and curate outfits for each other from a robust cornucopia of items found at top retailers such as Saks and Bloomingdales. A fashionista can now not just get asked for obscure fashion advice on what to wear on a special occasion, but get a concrete request with budget and event in mind. For the curator, the process is like dressing a barbie, gamified and exciting, where a complete look can also be sent to someone outside of the network – naturally spreading the word about this great new way to shop with friends online. Tabu App allows you to open and close your bar tab on your phone – no more forgotten credit cards or long lines to close out your bar tab at the end of a crazy night. 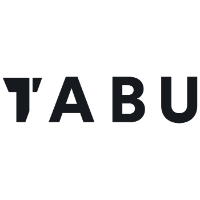 Tabu is not an ordering platform. With TABu, the relationship between bartender and customer continues. ShopDrop App helps NY fashion lovers discover sample sales so they can wear brands they love for prices they can afford. 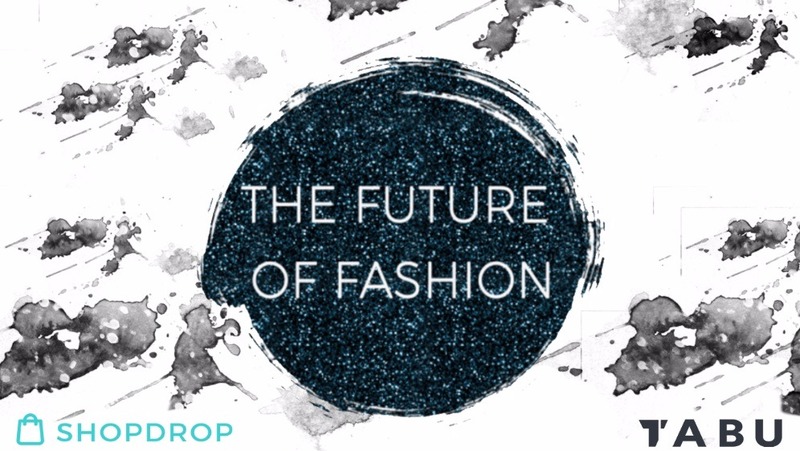 With the ShopDrop app, you will never have to pay full-price for designer clothes again.